Polka Dot Overload | Sewing, knitting & vintage projects, tips, tutorials and cartoons! 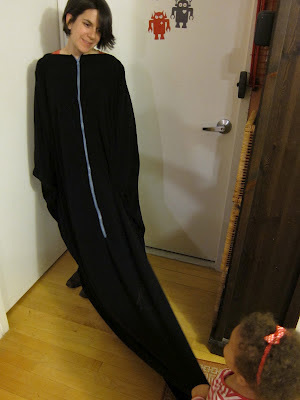 : I Sewed a Snuggie! AND a Body Bag. Inspiration: The Snuggie, the Forever Lazy, and the modern body bag. Pattern Description: Large polar-fleece monstrosity has powers to eat you alive, make you cry, snuggle you tenderly. 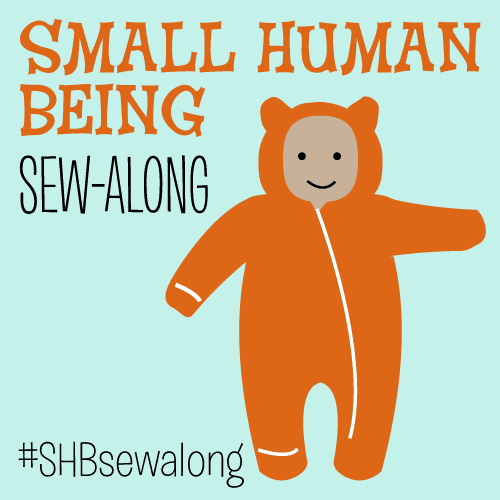 Pattern Sizing: Fuzzy fleece sadness has no sizing, envelops all people equally. Did it look like the photo/drawing on the pattern envelope once you were done sewing with it? The very question offends, as this miracle of engineering was the product of months of exquisitely intellectual design. Were the instructions easy to follow? You mean the ones I made up in my head? Cut hole in middle of giant piece of fleece, insert over head, finish edges, add centered zipper, stand back in horror. What did you particularly like or dislike about the pattern? Like: fuzzy and warm. Dislike: saps will to leave couch. Fabric Used: 4 yards black stretchy polar fleece from Fulton Fabrics in Brooklyn, $4/yard. 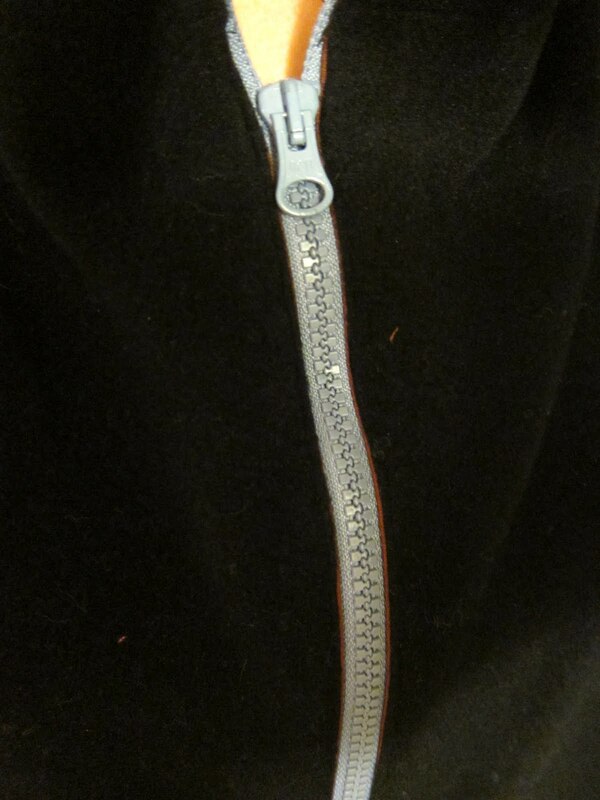 Zipper was $2-something. Pattern alterations or any design changes you made: Left bottom edges unfinished. Would you sew it again? Would you recommend it to others? In all seriousness, this thing took a surprisingly long time to construct, as the seams were so long and my toddler kept trying to pull it off the sewing machine by the ends. "Just Give Up." Because Snuggies and Forever Lazys are for Liars. Seriously, where do you think I can get some of that crossword puzzle fleece? can you walk in that thing? That is the most awesome thing I've seen all day. "Go ahead! Sh*t yourself!" --- lmao!